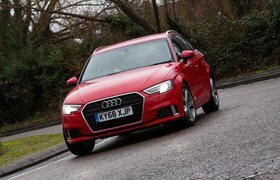 Used Audi A3 (13-present) long term test review | What Car? I might be about to turn into a massive hypocrite. You see, for the past six months, I’ve been extolling the virtues of the Seat Leon, a car with which the Audi A3 shares its underpinnings. You’d think that this would make them very similar to drive, but it doesn’t. Not really. Mind you, you’d hope that this would be the case considering the price gulf between the A3 and Leon. Unless, of course, you’re buying a used example, because then that ‘gulf’ isn’t nearly as big. Surprised? We were too. But it’s true, and for that reason (plus a few others) we gave the A3 the nod over the Leon in the 2019 What Car? Used Car of the Year awards. 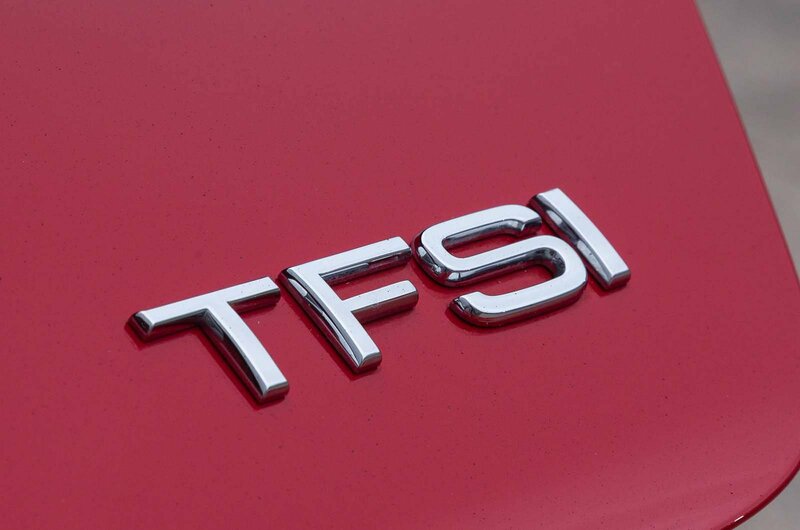 The version we gave an award to was the facelifted A3 with the older 1.4-litre TFSI engine – the same engine that powered our old Leon, and one that my colleagues and I agree is really rather good. This example, though, has the newer 1.5-litre petrol engine. Exactly the same power and torque figures, but with a few alterations to make it compliant with the new worldwide light vehicle test procedure (WLTP). I’ll delve into more details and give you my views on these changes after I’ve driven our A3 a bit more. What I can go into now is the extensive list of options on our car. While the tally isn’t as impressive as that on Mark’s recently departed used Jaguar XE, it all added up to a fairly significant £5560. Some of the options are quite obvious, such as the Tango red metallic paint (£550) and the rather fetching aluminium roof rails (£250), but others are much less conspicuous. The first of which is a park assist system (£125). To be fair to Audi, I’ve yet to use it. 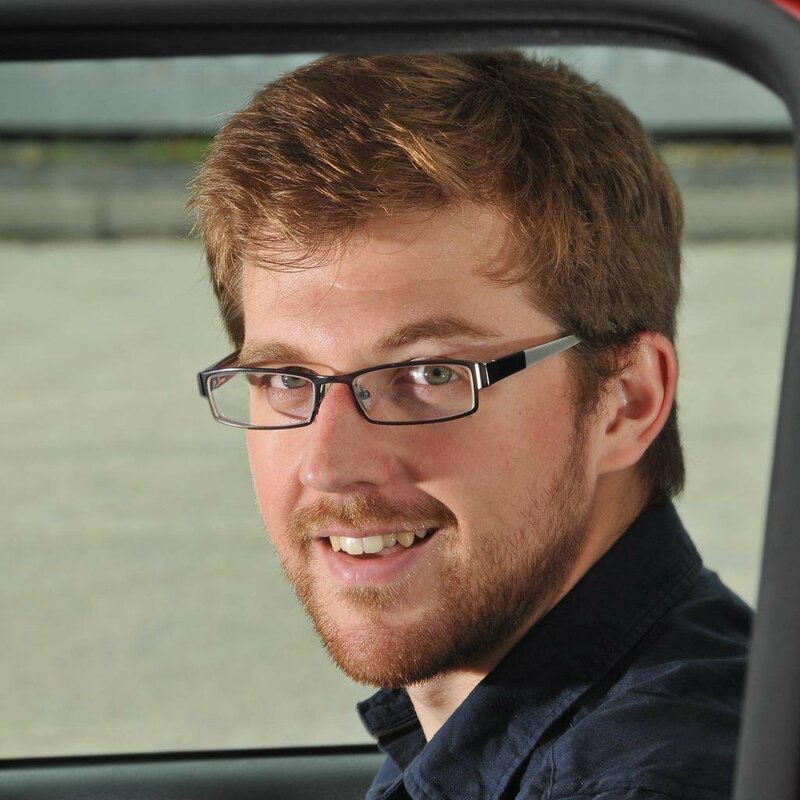 However, I have tried a few similar systems in a Volkswagen Golf and a Vauxhall Astra and, to be honest, I could have done the manoeuvre faster on both occasions. In the case of the Astra, the end result was something John McEnroe would have been screaming down the phone to Vauxhall about, because the computer failed to put the car between the lines. Other options I have made use of include the adaptive dampers (£995) that allow you to either stiffen or slacken the ride using the drive mode select button. 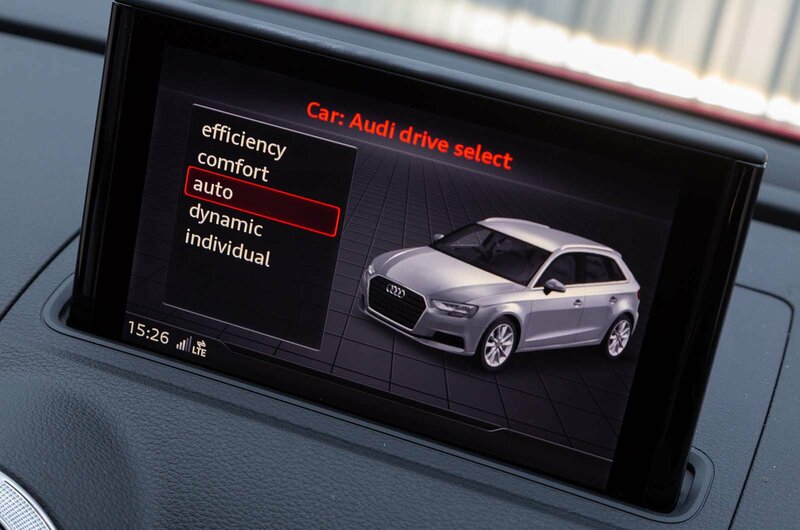 I’m still deliberating which mode I prefer, but there is a marked difference between ‘comfort’, the softest setting, and ‘dynamic’, Audi’s term for sport. Just like in the Leon, you can have an individual set-up to customise the feel of the steering, the responsiveness of the engine, ride comfort (as mentioned) and efficiency settings for the air conditioning. You can also adjust how the adaptive cruise control reacts (another option, £475, but it does also include front pedestrian recognition). No doubt, I shall be trying that out on one of my many jaunts to Yorkshire. However, all these options and more besides mean that our example will probably retail for £21,000-£22,000 rather than the £19,573 we’d value a standard car with relatively few extras on it. 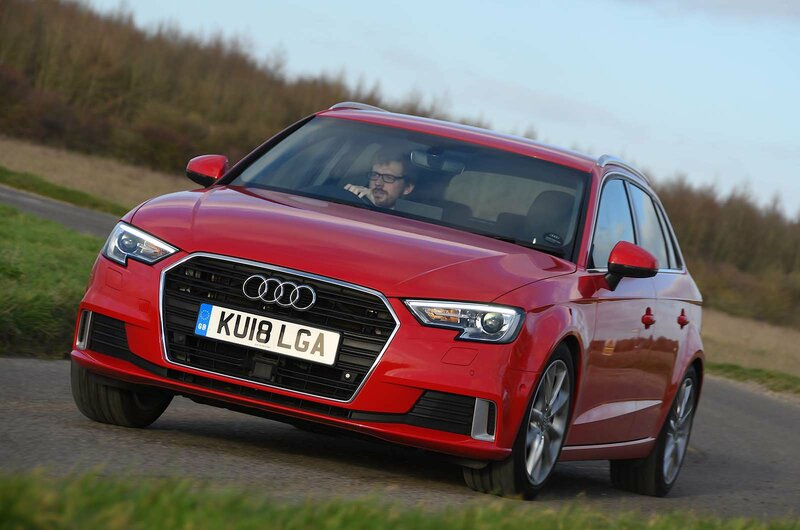 It certainly makes our particular A3 more expensive to buy than the Leon it has replaced, but is it ultimately worth it? Considering the fact that the family car story on our awards site is the most visited page to date, it seems that many of you are also curious to find out.